Zambian President Michael Sata has died. 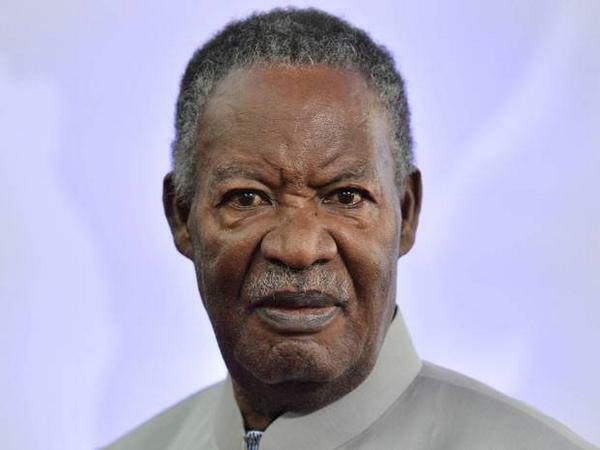 President Sata died in London where he had been receiving treatment for an undisclosed illness. “As you are aware the president was receiving medical attention in London,” Msiska told state television. Sata’s wife, Christine Kaseba, his son and mayor of Lusaka Mulenga Sata and other family members were with the 77-year-old president when he died. 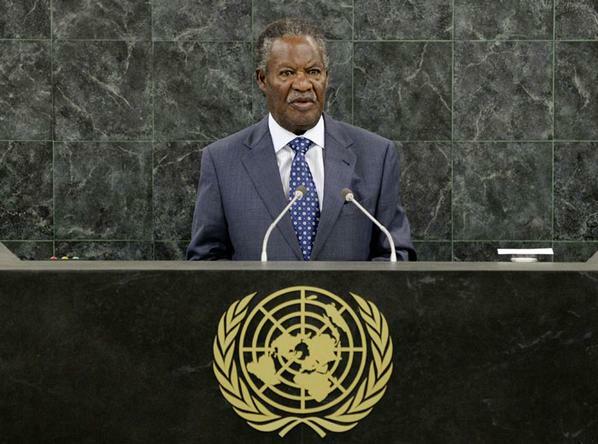 Mr. Sata becomes the second Zambian head of state to die in office following President Levy Mwanawasa‘s death in 2008. President Sata’s death comes a few days after Zambia celebrated 50 years of independence from Britain on October 24th. Mr. Sata had been president of Zambia since September, 2011 after winning a tight presidential race against the then incumbent, Rupiah Banda.